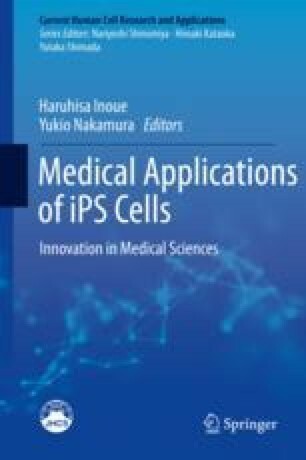 The advent of human-induced pluripotent stem cell (hiPSC) technology enabled researchers to gain access to the various somatic cell types that comprise the human body, along with the underlying genetic code which details their function or dysfunction in normal and disease states, respectively. In vitro disease models based on patient-specific hiPSCs have already demonstrated great potential for elucidating disease mechanisms, drug discovery, and validation of cell replacement therapies. In certain cases, accurate recapitulation or rectification of the genetic causes of disease requires the ability to precisely modify just a single base of DNA among the billions present in the human genome. Together with recent advances in gene editing technologies such as programmable endonucleases, we are now able to re-create pathogenic mutations with base precision for more reliable disease models. Moreover, these combined methods have opened the door to scarless repair of disease alleles for the future of personal stem cell therapy. I would like to acknowledge all those who have contributed to the rapid growth in the fields of induced pluripotency and gene editing and recognize their important works not cited here for the sake of brevity. This manuscript was funded in part by a grant to K.W. from the Japan Agency for Medical Research and Development (AMED, no. 18bm0804001h0002). Allen FR, Crepaldi LR, Alsinet-Armengol C, Strong A, Kleshchevnikov V, De Angeli P, Palenikova P, Kosicki M, Bassett AR, Harding H, et al. Mutations generated by repair of Cas9-induced double strand breaks are predictable from surrounding sequence. bioRxiv. 2018:400341. https://doi.org/10.1101/400341.